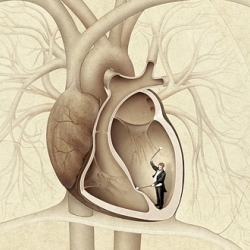 Beautiful illustrations for the last Zurich Orchestra campaign. 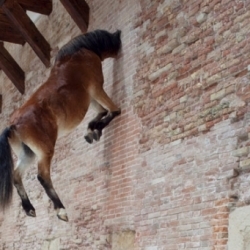 Venice gallery Punta Della Dogana has reopened after 14 months of restoration. It looks stunning. 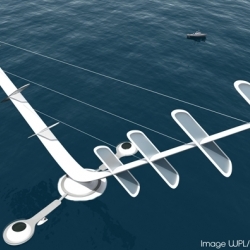 The plan is for 1 GW of offshore vertical axis turbines to be installed by 2020, via a large scale demonstrator installed offshore within six years. Almost all of his works remind of architectural constructions, but the latest piece of the German designer Jens Otten is definitely the most delicate one. 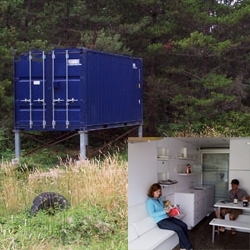 I've seen the container concept before and personally think its agreat idea(a container costs about 400€ used and there are tons unclaimed). 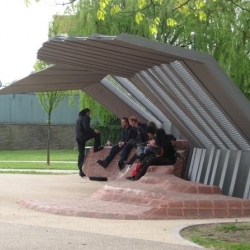 Here is a group that is prefabbing the conception on a new level. 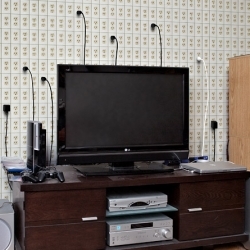 An ingenious solution for unwanted games consoles. 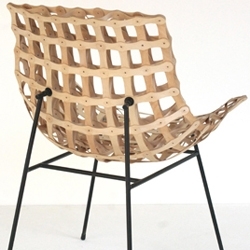 The Reee chair is made from recycled PS2 controllers.... and it looks good too. 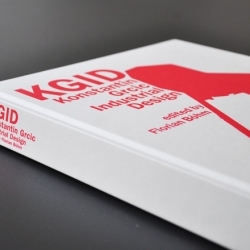 A great review on Konstantin Grcic's book, which features the depth and breadth of the german designer fantastic design work. 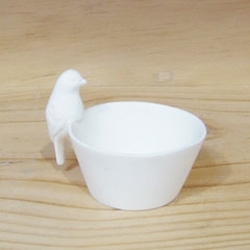 Have You Met Miss Jones ~ beautiful porcelain pieces like this mini bird feeder! 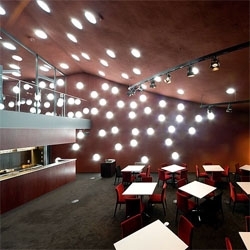 Architecture photographer Iwan Baan shot the recently opened Za Koenji Public Theatre by Toyo Ito in Tokyo. 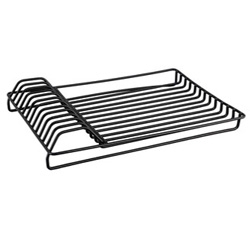 A dark volume with an irregular shape is perforated to highlight the interiors. 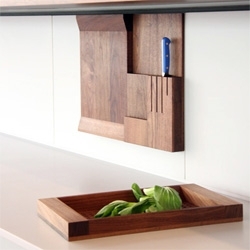 The Workspace Component Group has been specifically designed for the Backplash System of kitchens by Henrybuilt. 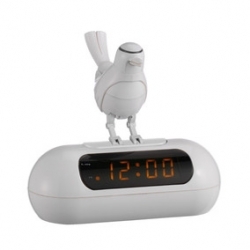 Adorable OKKO - LED alarm clock with bird song alarm call and electronic moving bird. 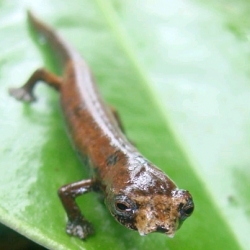 Incredible new species discovered in the Cordillera del Condor of Ecuador/Peru. 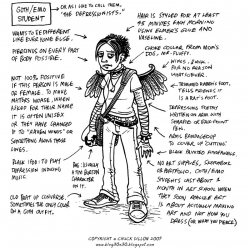 Art teacher, Chuck Dillon, shows us sixteen different types of art school students. Funny! Ew? 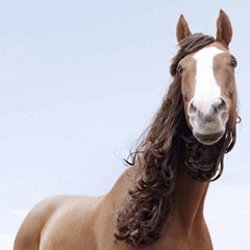 or Yay? 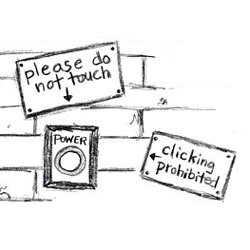 Outlet wall! 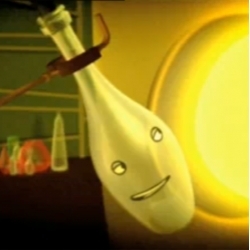 Hank The Bottle sings "I'll Be Back" ~ cute animated video - Dutch agency These Days along with Sheffield based animation house Finger Industries have produced this heart warming viral for Friends of Glass. 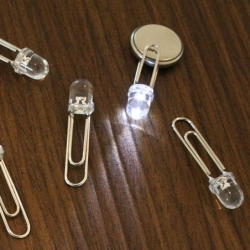 be illuminated by clipping onto batteries. 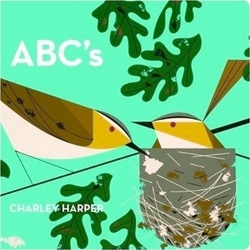 Charlie Harper's ABCs ~ adorable gorgeous book of classic illustrations in board book form! 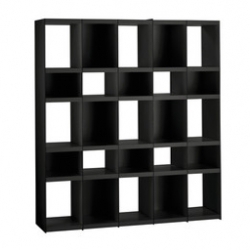 Fun FIN series of shelving from Habitat - Ultra-thin, strong lacquered shelving units, CD/DVD storage and coffee table. 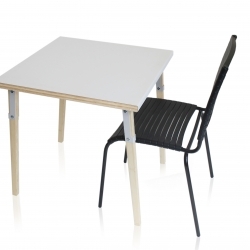 Made from particleboard dividers and innovative Elubond panels, which are sandwiches of plastic and aluminium. 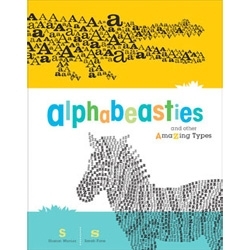 James Provost, an illustrator from Vancouver, attended Maker Faire, and it inspired him to create a sweet set of "DIY spot illustrations"
Alphabeasties and Other Amazing Types By Sharon Werner and Sarah Forss ~ on upcoming kids books ~ typography + animals!!! 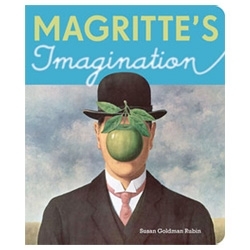 Magritte's imagination ~ a board book by Susan Goldman Rubin!!! 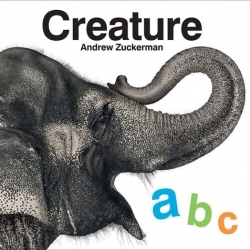 Next time i'm shopping for toddler gifts, this is top of the list! You're never too young to get a nice dose of Magritte! 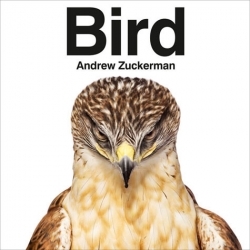 Andrew Zuckerman's upcoming book is BIRD ~ i can't wait to see this one, Creature still blows my mind. 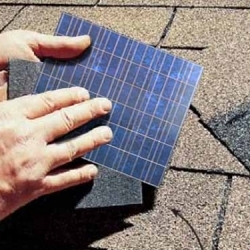 Flexible Solar Cell Roof Shingles! 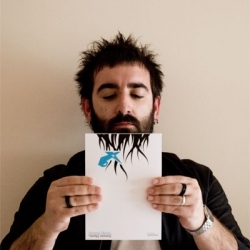 3D modeler Fred McCullough's online portfolio is, ironically, almost completely hand drawn! 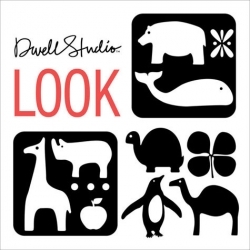 Full of adorable animated sketches and little clickables. 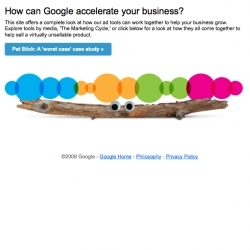 Especially the contact page. 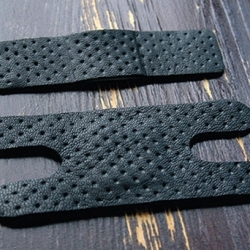 Amron presents leather bandage. 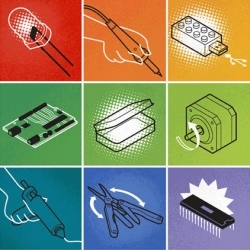 Do we really need luxury bandages? Who knows, but they sure are pretty. 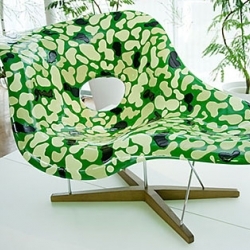 Loving this new look of Camouflage La Chaise by Yasumichi Morita. 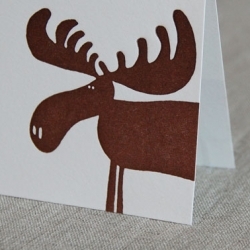 It gives this all-time classic a completely new look. 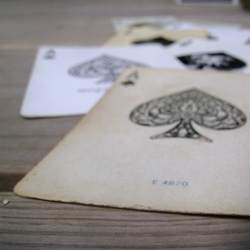 The World Famous Design Junkies post an expanding collection of photographs of the most important card in the deck: the Ace of Spades. The chrysanthemum centerpiece by South African designer Michaella Janse van Vuuren. 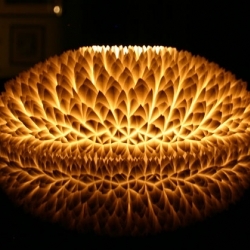 The centerpiece is a reversible design that can function as either a bowl or a candle holder. 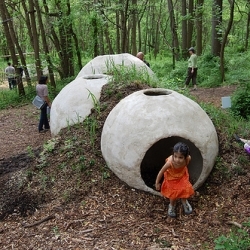 GrowShelter, winner of the Schuylkill Environmental Education Center Sustainable Design/Build Competition designed by Brooklyn-based design collaborative XLXS, Julia Molloy and Taka Sarui. 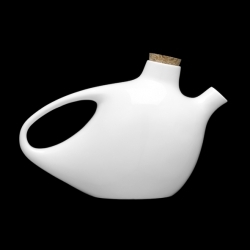 The sweetheart porcelain tea pot by Christian Ghion synthesizes his organic world with its voluptuous curves. With the capacity to hold up to 750 ml, the sweetheart is sure to help make your cup of tea more cozy. 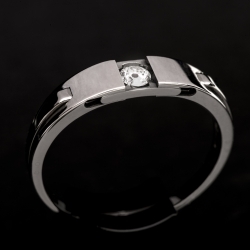 Mechanical Engagement ring. Opens to reveal diamond. 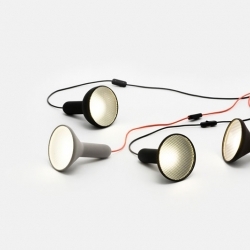 Sylvain Willenz's lamps Torch recalls the archetypal lines of a common torch, mixes it with the image of a car headlight. 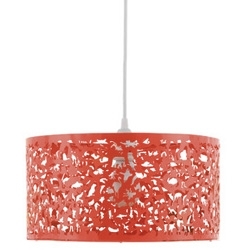 Molded plastic, with a diamond-shaped textured sheet polycarbonate diffuser. 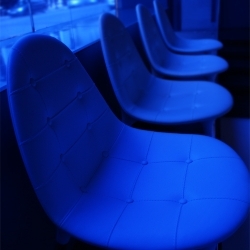 Produced by Established & Sons. 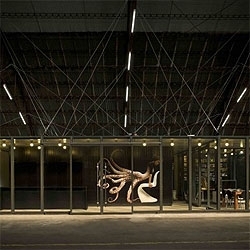 Architect Hania Stambuk converted an old warehouse into the new offices for advertising agency Pullpo, by placing black volumes inside the old structure. 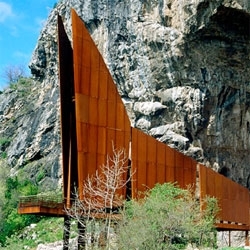 Masimilano Fuksas' Cave Painting Museum entrance - no more than an entrance to a museum, emerges from the cave to the valley below. 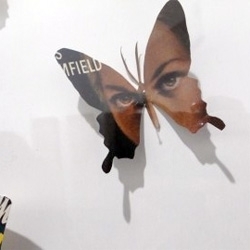 It is sympathetic enough to its context in form, material, to both conceal and reveal itself. 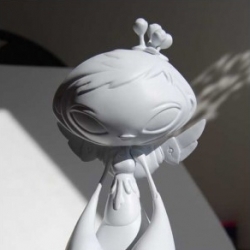 Attaboys new Winged Shmee Custom is now available for preorder... A super limited run of only 8 hand painted customs with a print that comes with each one. 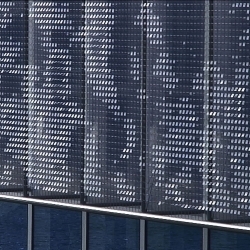 Dutch architects Cepezed designed a wind responsive façade for their office building in Utrecht. The wind vibrates discs which shimmer in the sunlight, emulating ripples in water. 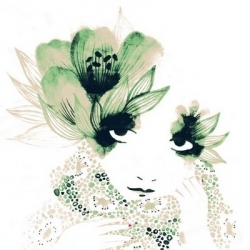 Ink painting by Lucie Beranger, delicate and chic.